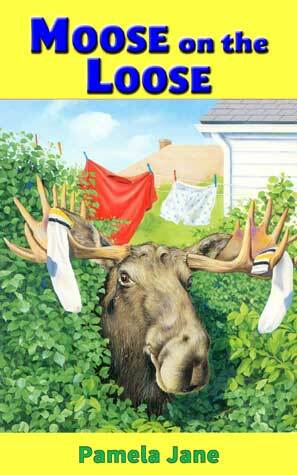 The whole town is searching for Max, the moose, who has escaped from the zoo. Benjamin knows where he is-but he has good reason to keep the secret to himself. The trouble is, a secret is hard to keep when it keeps getting bigger and bigger and bigger!